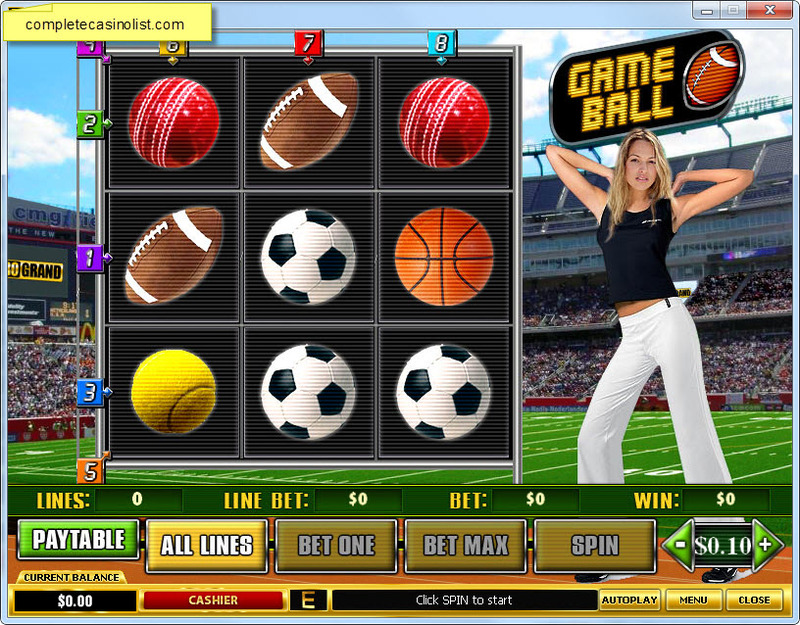 (This slot is only available at William Hill Casinos). 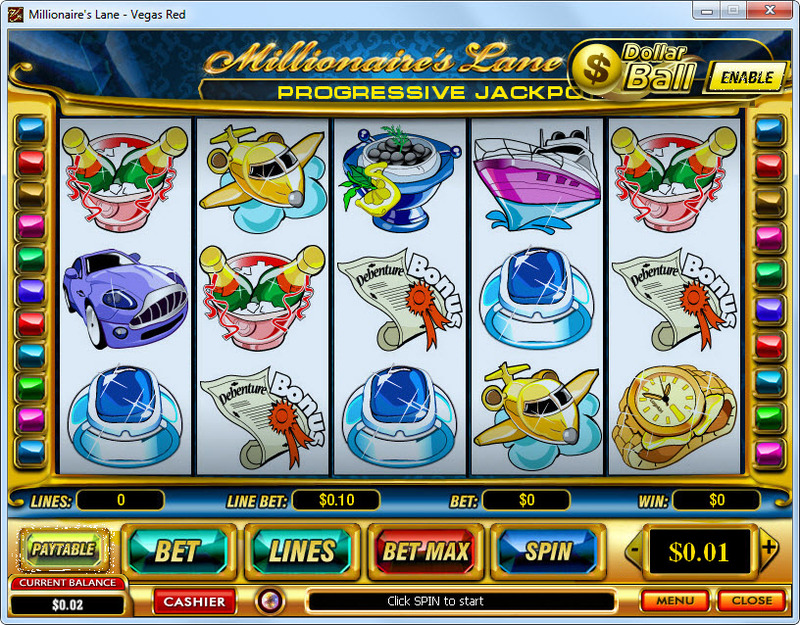 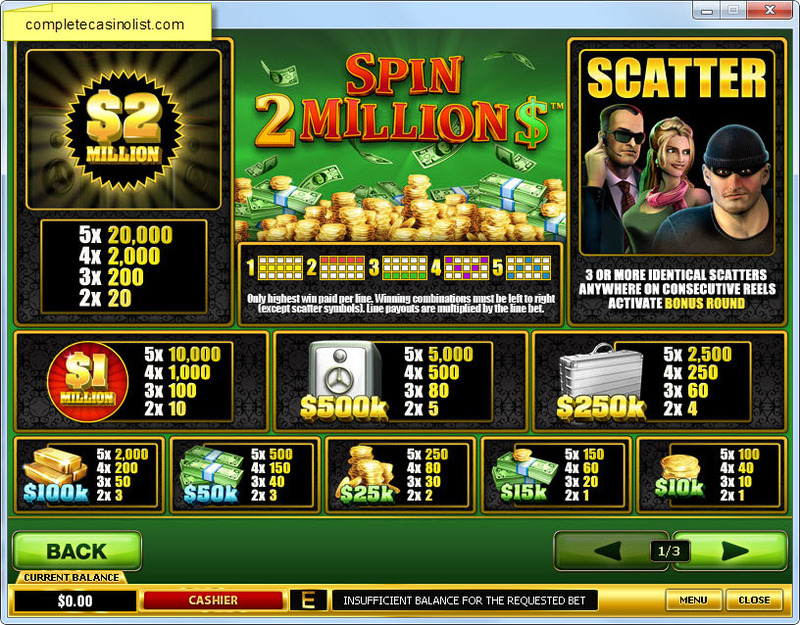 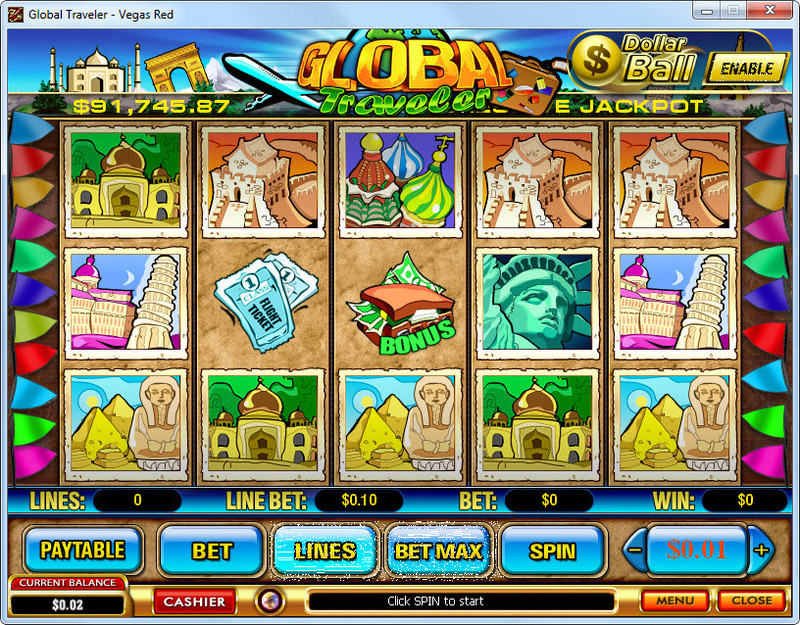 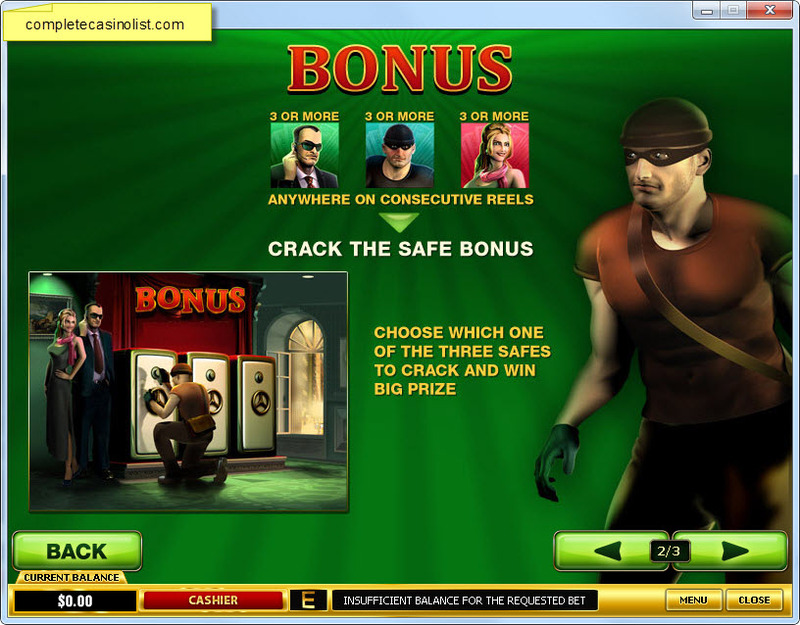 Play this slot at Skykings Casino. 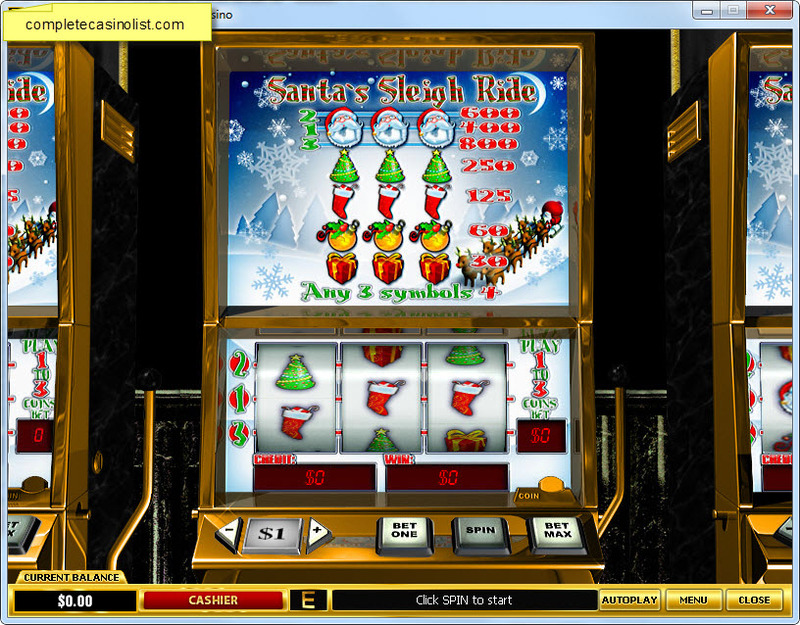 (This slot is only available at FastEngine Casinos). 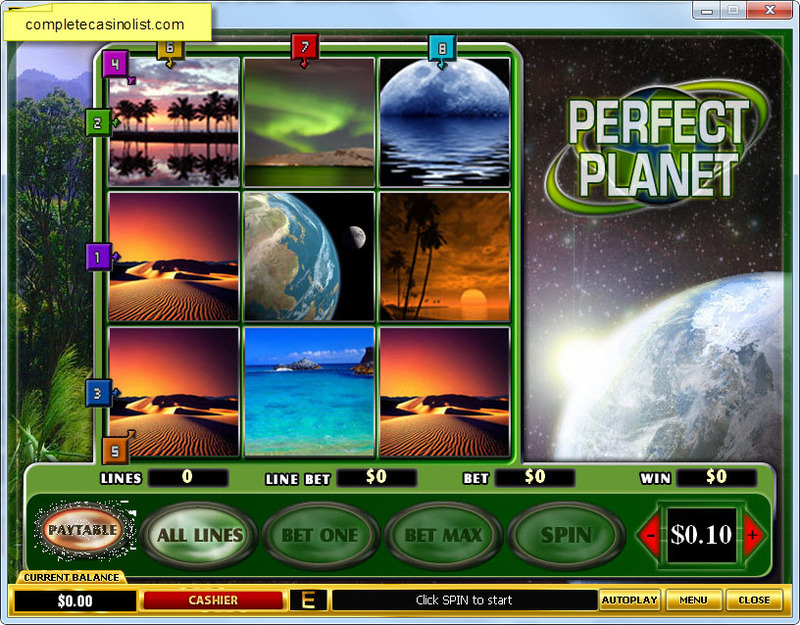 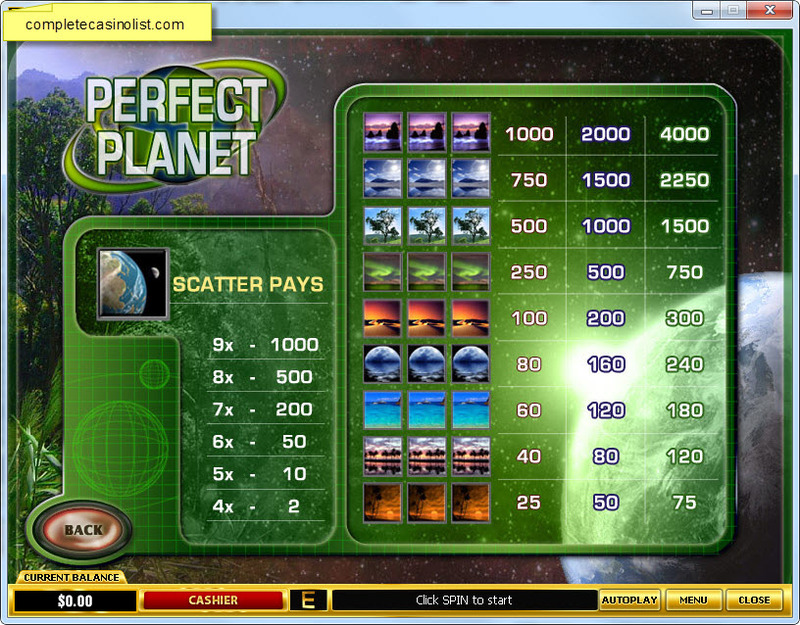 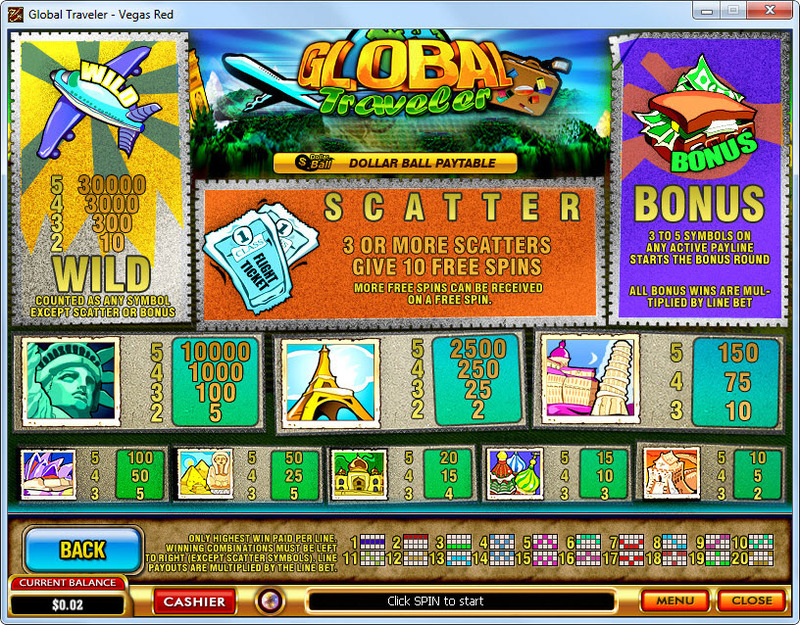 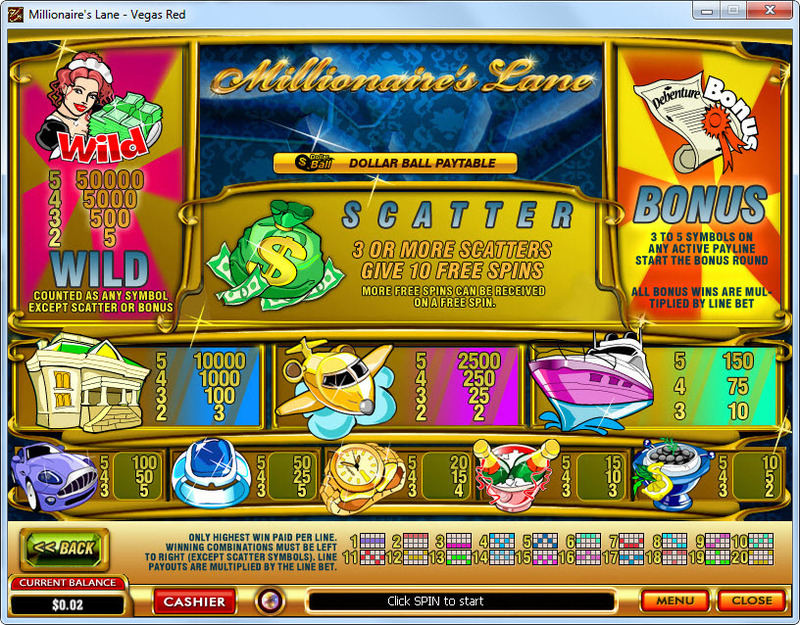 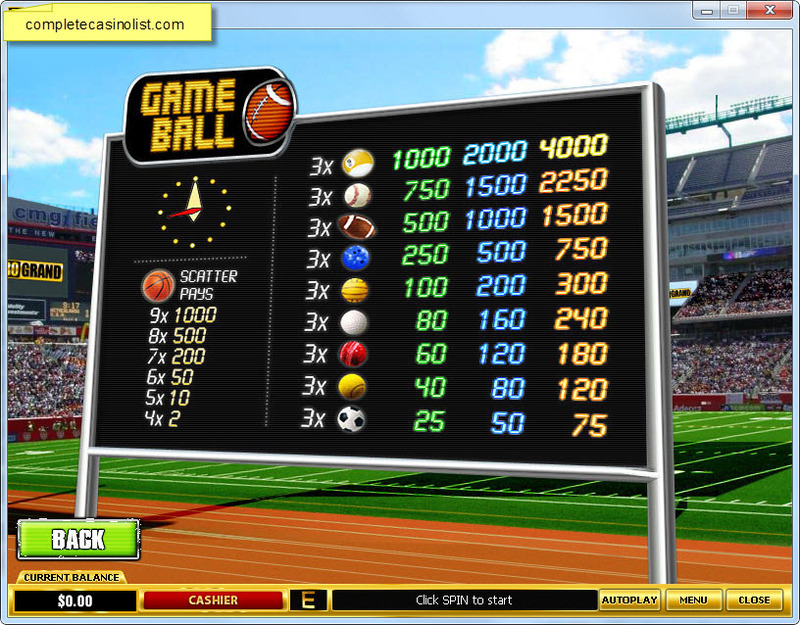 Play This slot at Europe Casino.